Day one of racing action is complete in Yuma, AZ for NSDA’s second point series race of the season. Shane Switzer collected his first NSDA TF #1 qualifying spot, running a 2.360 in the final session of the day. Gary Mink (Top Alcohol) and Leon Januik (Top Eliminator) lead their respective classes into race day. Other winners from Saturday were Clayton Record (Pro Mod), Jose Beas (Pro Index), Carlos Carrasco (Sportsman 1), Justin Taylor (Sportsman 2), Rob Winkle (Motorcycle Sportsman 1), and Mark Ratcliff (Motorcycle Sportsman 2). - Shane Switzer netted his first NSDA TF #1 Qualifying spot with a great 2.360 in the final session of the day. - Geoff Gill ran Low ET of the first qualifying session with a 2.43, then improved to a 2.376 in the final session. - Scott Whipple fresh off racing a stint in the SCORE Desert race earlier in the day, made it in time for the final qualifying session and ran a 2.382 for the #3 spot on the ladder. - Jeff Janoe ran Low ET of the second qualifying session with a 2.56 after running his best of the day in round one with a 2.50. - Marcus Norris completed his NSDA Top Fuel licensing process and ran a 2.65 in the second qualifying round. - Gary Mink backed up his performance at the Season Opener with a great 2.468 to qualify #1. - Dan Allen ran a nice 2.48 to put the Lucas Oil TA entry in the #2 position. - Nick Januik ran his best qualifying pass of a 2.497 in the opening qualifying round, which was Low ET for that session. - Mike DeNunzio made his first trip into the 2.4 second zone with the Low ET of the second session at a 2.497. 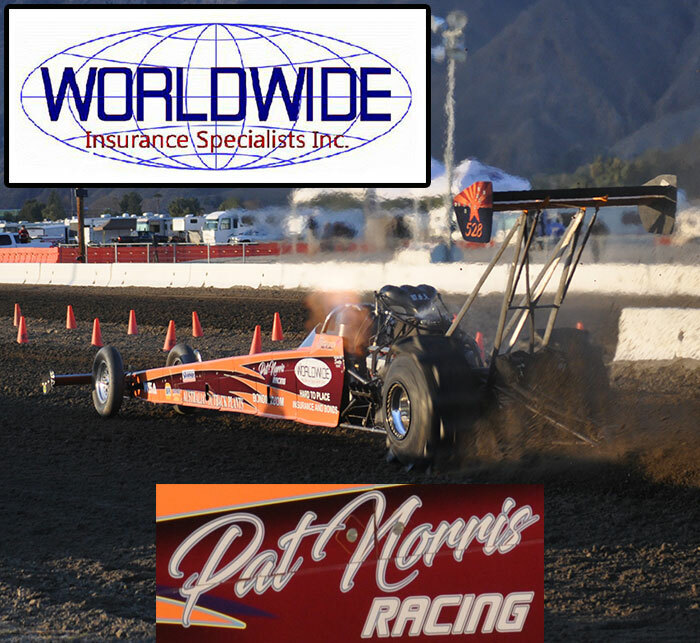 The National Sand Drag Association (NSDA) continues on in 2009 with is second event of the season in Yuma, AZ March 14-15. NSDN will be on-site with all of the latest news and results from this event. NSDN’s Daily Race Coverage is brought to you by Heavy Metal/2 Dolla’ Bill Racing/Chittenden Motorsports and Gill Bettencourt Racing. The weekend kicks off on Saturday with qualifying in the heads-up categories and Sportsman class race action for the bracket racers. Check back throughout the weekend for all the latest from this event.